Choose the right reel for you! 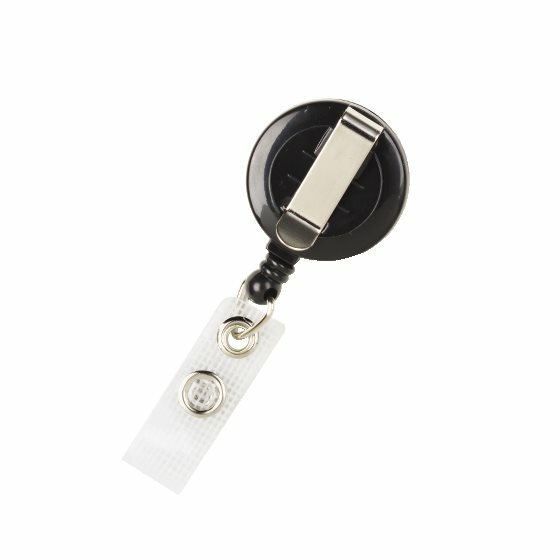 Neat black reels with white centers are the perfect choice for keeping your ID badge by your side. With simple, professional coloring and a strong, retractable cord, they’re ideal for maintaining access and visibility.